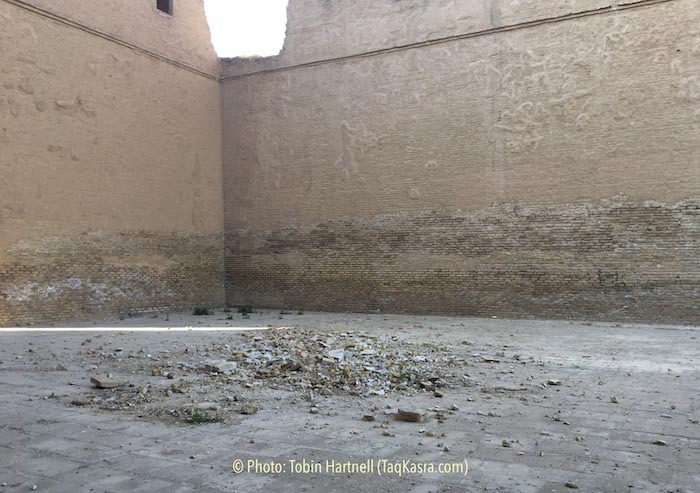 TaqKasra.com - On 7 March 2019, parts of Taq Kasra collapsed only two years after the completion of a conservation operation by Avers. The Czech firm had been commissioned by the Iraqi Ministry of Culture. Taq Kasra, also known as the Arch of Ctesiphon, is the world's largest brick vault and the symbol of the Persian Empire in the Sasanian era (224-651 AD). The monument is located about 35 km south of Baghdad, in modern-day Iraq, which was, at the time, part of Persia. According to NRT TV, Kazim Shammari, head of the Iraqi National Alliance, has urged Iraqi authorities and UNESCO to act quickly to stabilise this massive arch. Amsterdam-based Pejman Akbarzadeh, who recently made a documentary film titled "Taq Kasra: Wonder of Architecture," says the Czech firm in charge of the recent conservation operation lacked sufficient expertise and experience in such conservation, and used a layer of concrete which, rather than protecting the arch, has resulted in damaging the edifice. Akbarzadeh, in an interview with London-based Persian-language 'Iran International' TV, has criticised Iraqi authorities for failing to register Taq Kasra as a UNESCO World Heritage Site. He also criticised the Iranian Embassy in Baghdad for neglecting this iconic monument in favor of Shia shrines in Iraq. 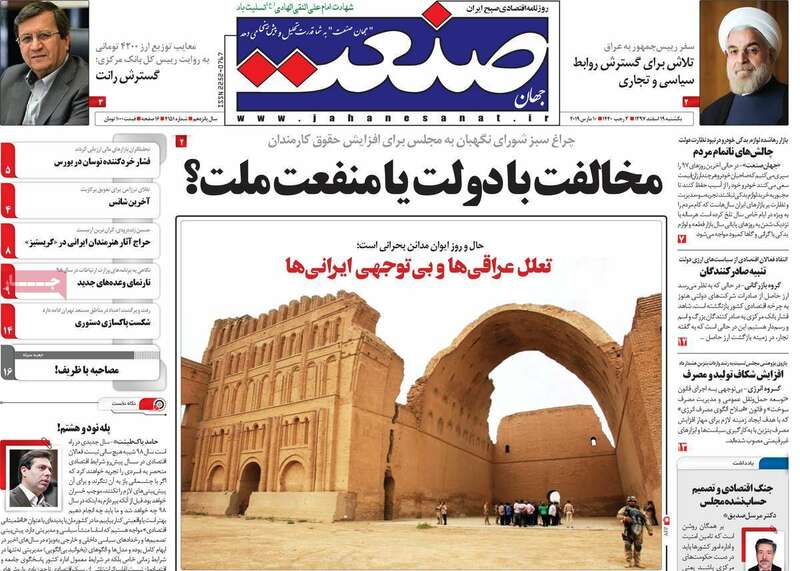 In Tehran, several newspapers have covered the partial collapse of Taq Kasra. The Society of Iranian Archaeology has also expressed its concern about the situation in a press release. In the city of Yazd, Sepanta Niknam, a Zoroastrian member of the City Council, has urged Iranian President Rouhani to follow up on the issue during his trip to Iraq. There has been no official reaction to this development by Iraqi or Iranian authorities. "Taq Kasra's Crisis: Iraqis hesitation & Iranians inattention"